Sleigh Bells are back and have hit another winner with their single “Bitter Rivals”. With the snaps in the beginning and the the riffs that make it seem like the song is just waiting to be remixed with Kanye’s “Gold Digger” how can you not love this. Listen to the song and let me know what you think. Queens of the Stone Age have released a new song called “My God is the Sun”. 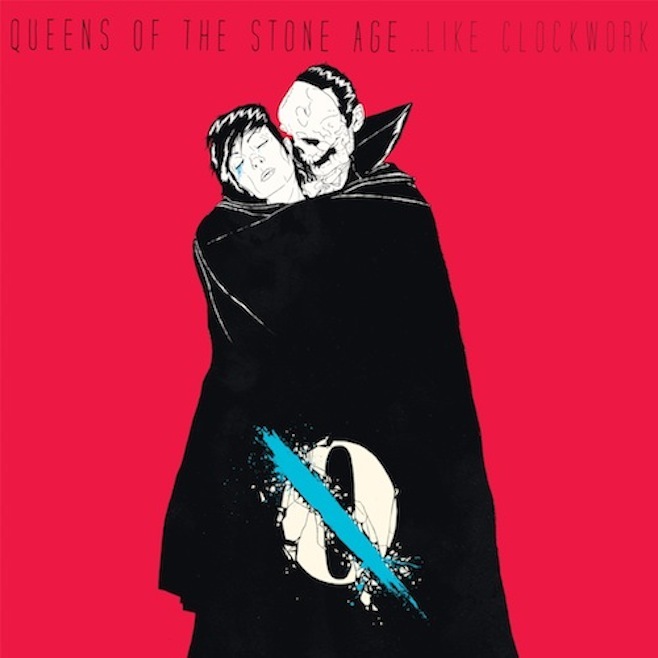 Their new album Like Clockwork will be released June 4th. If this new song is any indication it’s good to have these guys back. The Yeah Yeah Yeahs are about to come out with there next album and they have made it available to listen to the whole way through on YouTube. They also conduct an interview and explain the recording process and what the songs mean to them right before each song. Check it out below and get excited! Finally we get two new official recordings of songs from Vampire Weekend off of their upcoming album Modern vampires of the City. 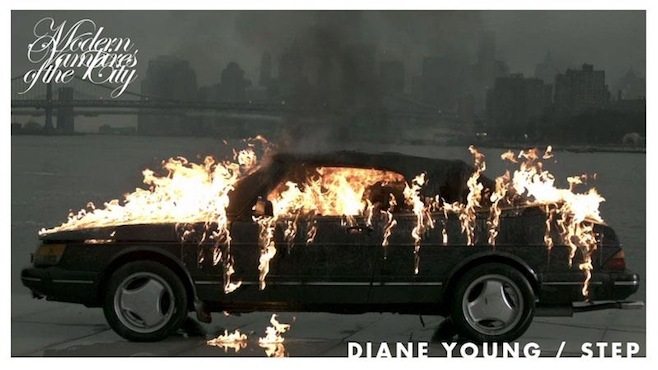 The two songs are called “Step” and “Diane Young”. Just like the best Vampire Weekend Songs “step” has all of the clever word play that you could ever want. 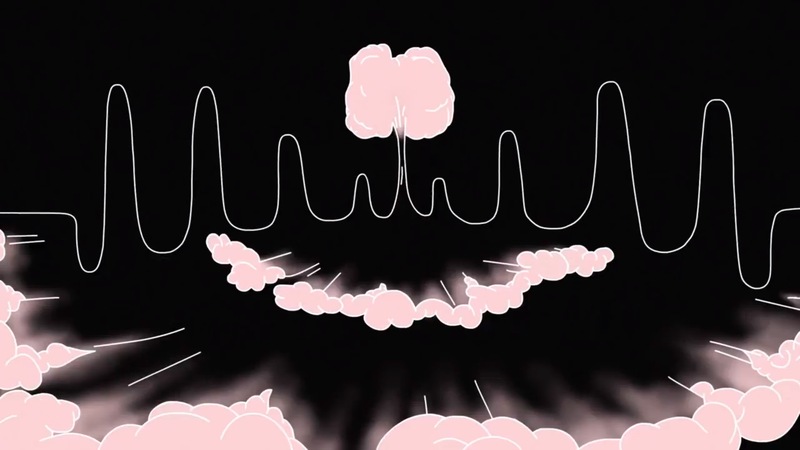 But the song still retains its emotional core and poignant observations. “Diane Young’ is just a fun time all around that everyone should enjoy hearing. Check out both songs below. She and Him have released the first single for their new album Volume 3 and the song is called “Never wanted Your Love”. Don’t let the title fool you, the song is no somber piece. It is full of just as much sun and pep as you would expect form the duo. Check the song out below and see what you think. So She and Him, The Strokes, and Vampire Weekend all have new albums coming out in the next few months. Rejoice! 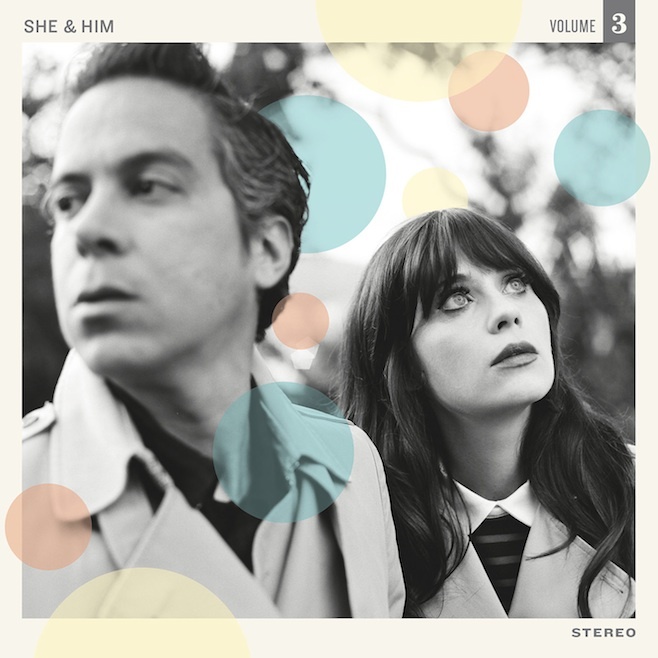 She and Him’s new album is called Volume 3 which is in keeping with their past volume themed albums. The Strokes come back with Comedown Machine and we’ll see if it results in as much debate as their last album did. 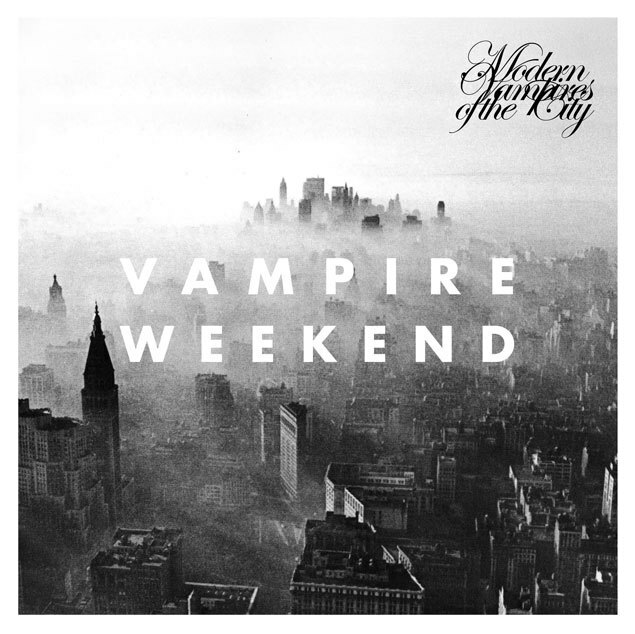 Finally, Vampire Weekend is back with their third album called Modern Vampires of the City. If their last two albums are any indication the only way this would not be good is if they decided to go the heavy metal route.